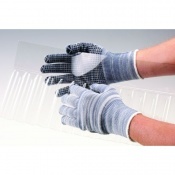 Certain tasks, such as metal or glass sheet handling, involve not only your hands, but your lower arms as well, and in those situations not even the best cut resistant gloves can keep your wrists and arms safe from injury. 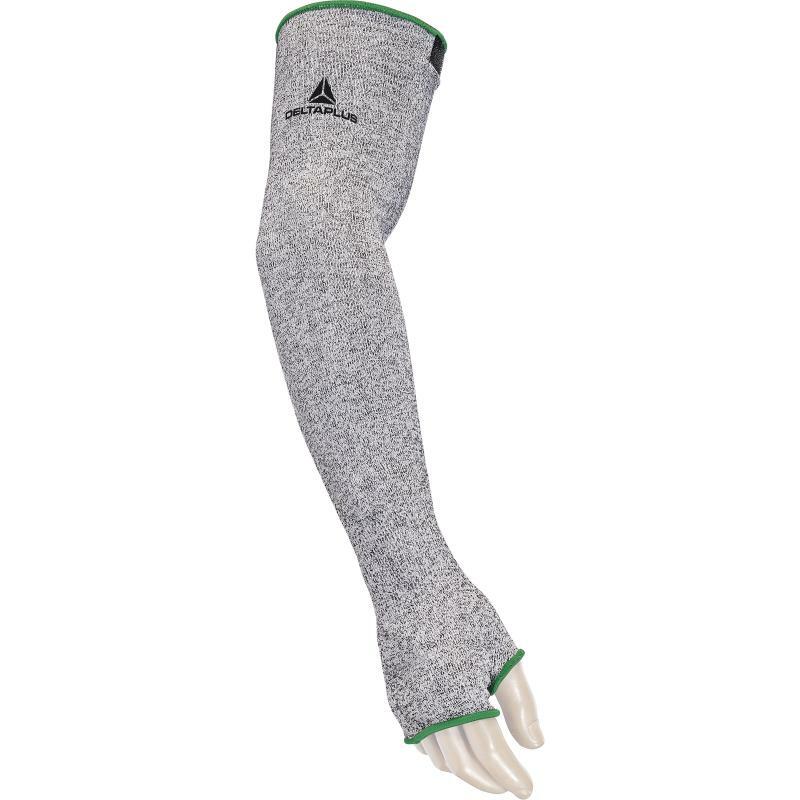 The Delta Plus Econocut 5M Knitted Cut Resistant Sleeves cover the entire area from high above your elbows all the way down to your knuckles, ensuring protection from most mechanical hazards. 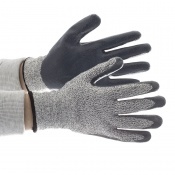 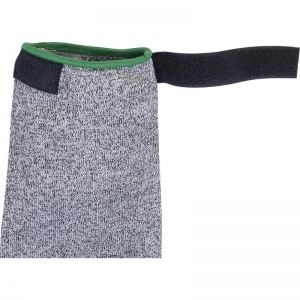 The 5M Knitted Cut Resistant Sleeves are available in one universal size that should fit the arms of most adult users. The overall length of the sleeve is 55cm.